It’s difficult to overstate the vital role plumbing plays in our everyday well-being. Modern plumbing, after all, carries all the water that enters and exits your home. LakewoodAlive’s “Knowing Your Home: Plumbing 101” workshop takes place September 14. LakewoodAlive will host “Knowing Your Home: Plumbing 101” on Thursday, September 14, from 7 to 9 p.m. at the Turkish Cultural Center (13303 Madison Avenue in Lakewood). The 13th workshop of 2017 for this popular home maintenance educational program represents our inaugural plumbing workshop. Led by friend of LakewoodAlive Fred Cortright, this workshop is designed to equip homeowners with a basic understanding of their home’s plumbing system. 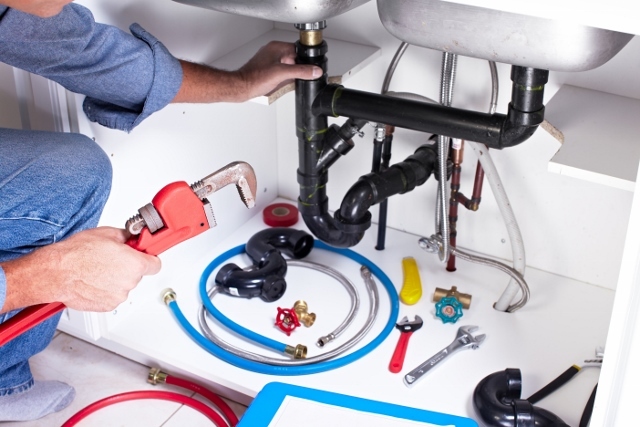 Ultimately, the goal is to empower homeowners to feel more confident addressing common plumbing problems and repairs. To reserve your free spot, click here or call 216-521-0655. Visit LakewoodAlive.org for more information. Now in its fourth year, LakewoodAlive’s “Knowing Your Home” series draws hundreds of attendees annually. Our workshop series is generously supported by: Citizens Bank, City of Lakewood, Cleveland Lumber Company, Fifth Third Bank, First Federal Lakewood, PNC, Remax Beyond 2000, The University of Akron Lakewood and Third Federal Savings & Loan. In lieu of charging for these events, we are asking participants to consider either making a donation to LakewoodAlive or bringing canned foods or other non-perishable items for donation to the Lakewood Community Services Center. We appreciate your support.